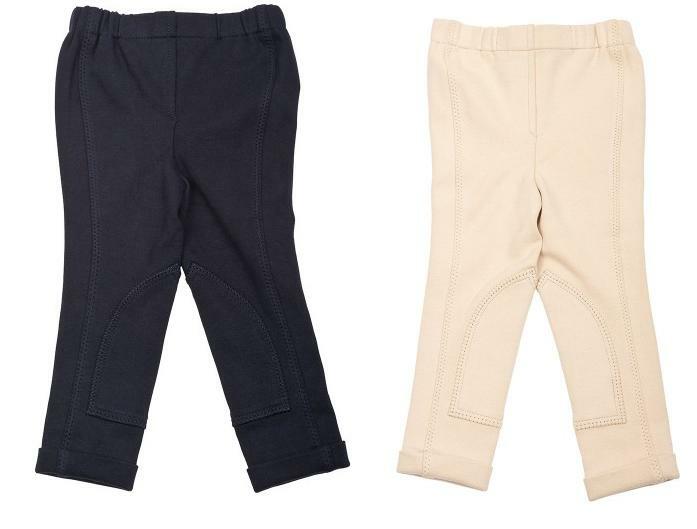 HyPERFORMANCE Zeddy Tots Jodhpurs are a classic tots pull on jodhpur, comfortable, practical and traditional in style. Machine washable at 40C. Leg length: Regular. Below are some recent questions we've received regarding HyPERFORMANCE Zeddy Tots Jodhpurs, including answers from our team. What size is small in years of age? The small is approx 2-3 years of age.